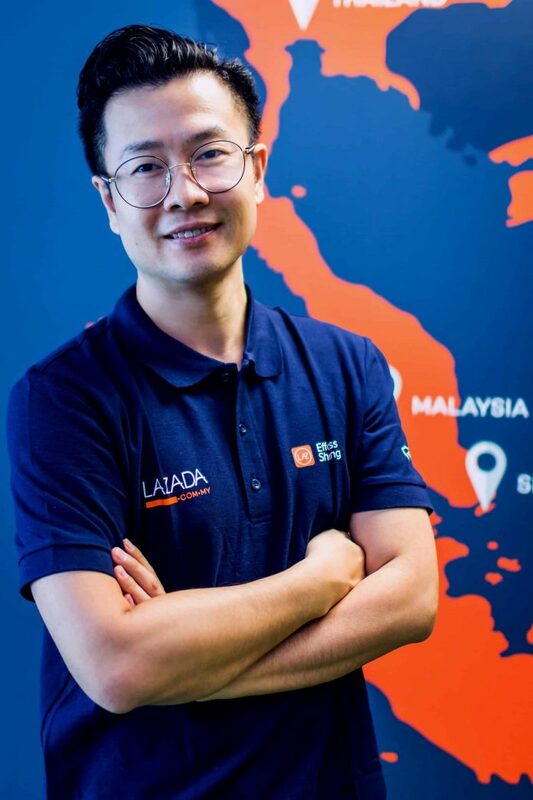 eCommerce platform Lazada Malaysia has announced the appointment of Leo Chow (周南) as its Chief Executive Officer, succeeding Christophe Lejeune. Chow, who took on the role in January, will lead the strategic development and growth of Lazada in Malaysia. He is also working closely with the local function teams. Lejeune remains a part of the Lazada family. Chow has been with Lazada Malaysia since 2018 as its regional Executive Vice President, where he developed and implemented regional category and assortment strategies; and managed traffic policies on marketing platforms. He also brings in a wealth of experience from his eight years at Taobao, where he was responsible for Taobao Global Platform, introduced a new model of cross-border business based on social eCommerce, and held category management roles. Chow was also part of the team that facilitated Alibaba’s investment and integration of Lazada. Lazada’s success in Malaysia and across the region continues, with its position in the Alibaba ecosystem maintaining confidence in its business and growth prospects in the Southeast Asian market. Lazada has maintained its lead as the most visited eCommerce platform in Malaysia and Southeast Asia, drawing a record-breaking number of visits across the region during 11.11 and 12.12 Shopping Festivals attracting over 1.3 billion visits.